Please forgive my ignorance, I was a young boy once, and my mind was set on studying art. I was doing alright, and got into (long story) physics scholarship programme at my university before leaving it all together, turning me into an explorer! Getting scholarship isn’t that hard, you are required to have good degree of math, and ability to repeat fancy definitions. For the last 10 years I was convinced, I know what resistors do, and that transistors are useful, it turned out I was able to repeat the definition, without practical understanding. 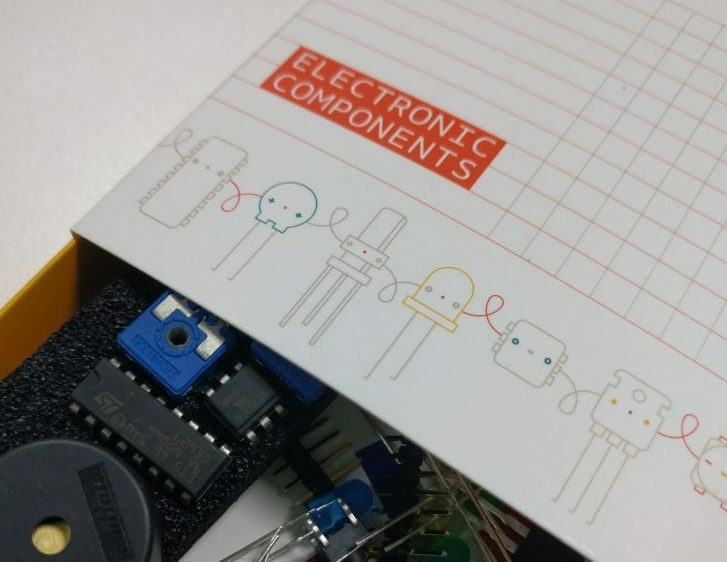 Did you got excited about all the projects you can do with your RPI or Arduino? Reality hits hard and after few brilliant ideas, and I came to conclusion, that I will need at least 10 RPIs to follow on all small projects I got, in different parts of the house, unless I’m willing to strip walls naked to hide all the connecting wires. I’m able to write few things in python, and have a general idea what can be achieved with a micro-computer. Turns out that using a RPI for each idea that gets to your head – can be a serious overkill. I know how to write a script that will turn on a device using a button. That’s $35 of your money ($5 if you use RPI Zero) – something that can be easily replaced with $1-$2 worth of electronic components and the appropriate knowledge. When I look at the RPI, the PCB looks complicated, and there is no way on earth I can explain how it works. I know it consists of resistors, transistors chips and other fancy components. Why bother? I spend an evening actually, understanding practical usage of components, and how building a circuit can manipulate the effects. This is very similar to how programming works. Instead of syntax in python, you get LEGO made of resistors, capacitors and other components. It’s fairly easy to get your RPI going with a light sensor and the motion movement sensor, the same behaviour can be achieved with clever design, fraction of the power, and cost. It won’t replace every project for you, but it will make the simple ones more feasible. I understand this now more thanks to the Arduino starter kit, and I will be sharing this with you soon. Expect a write up on basics for RPI and Arduino users, and a detailed blog about a project I have in mind! Bedtime, as it is 6am here, and it has been a long night at work!